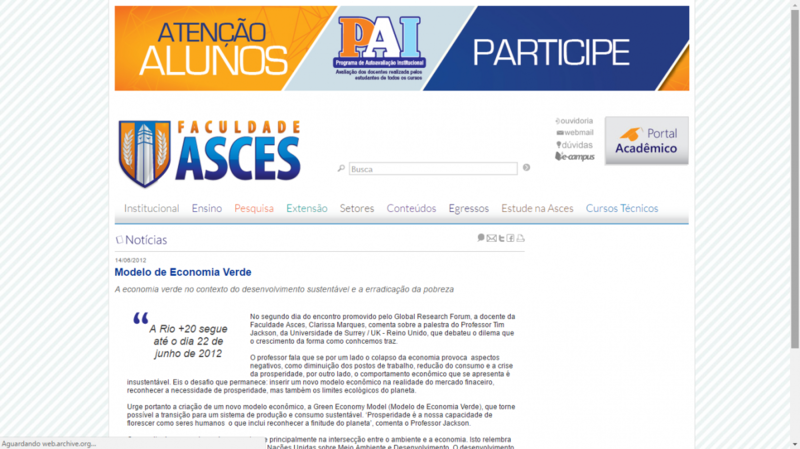 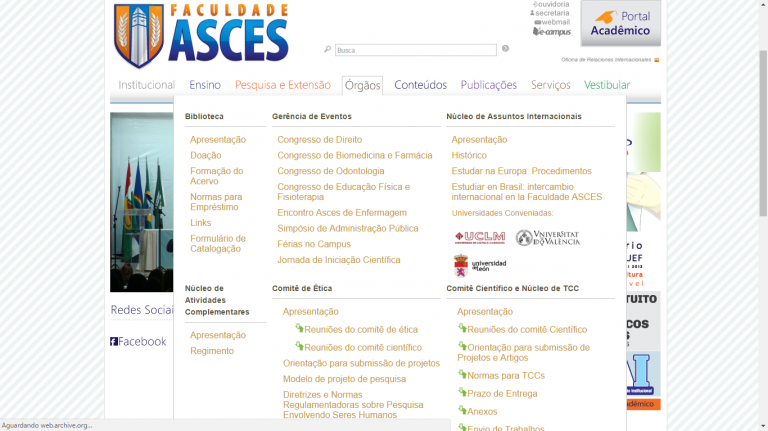 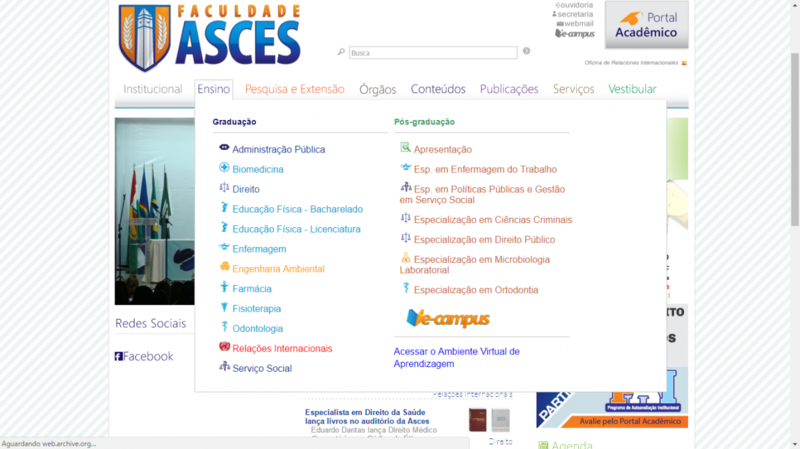 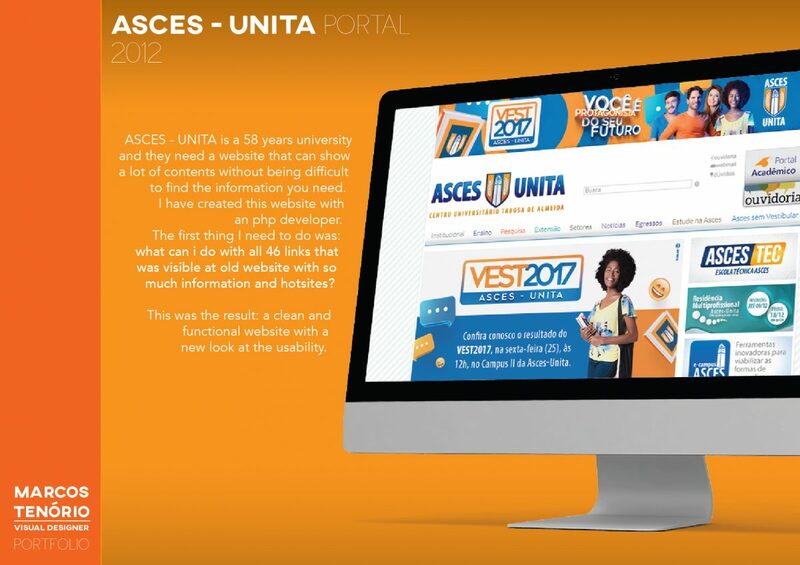 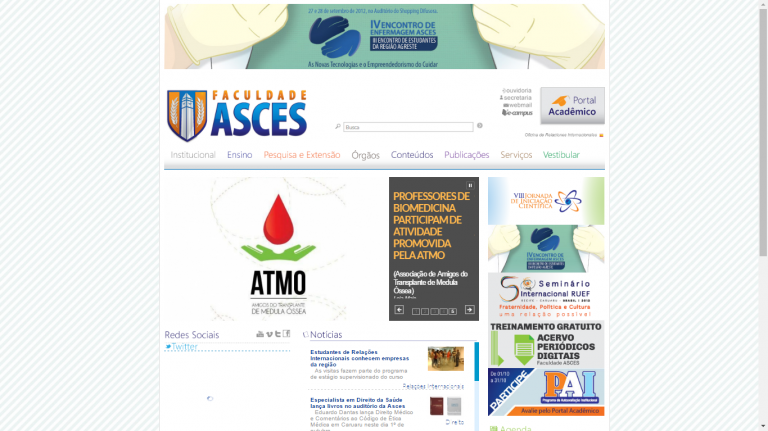 ASCES – UNITA is a 58 years university and they need a website that can show a lot of contents without being difficult to find the information you need. 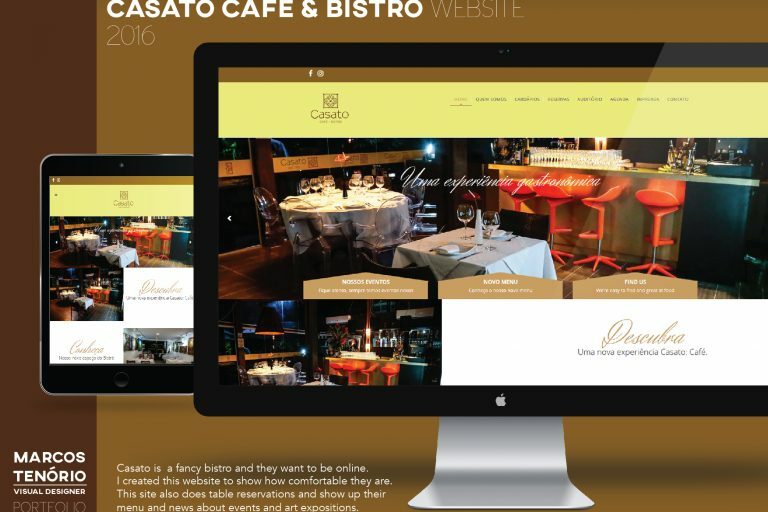 I have created this website with an php developer. The first thing I need to do was: what can i do with all 46 links that was visible at old website with so much information and hotsites? 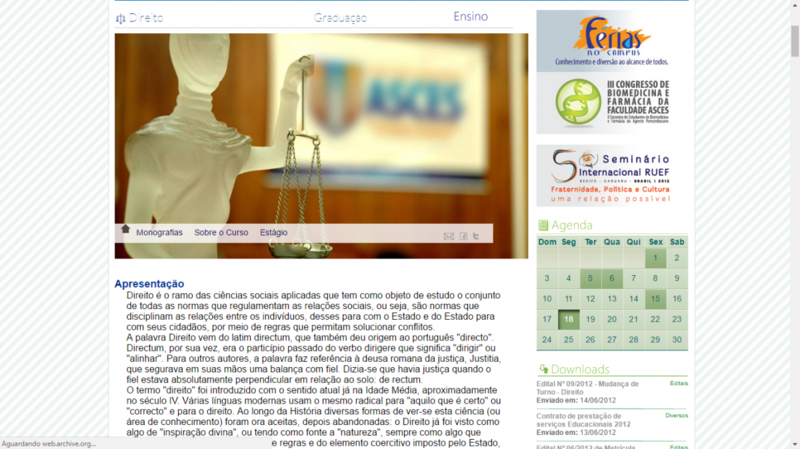 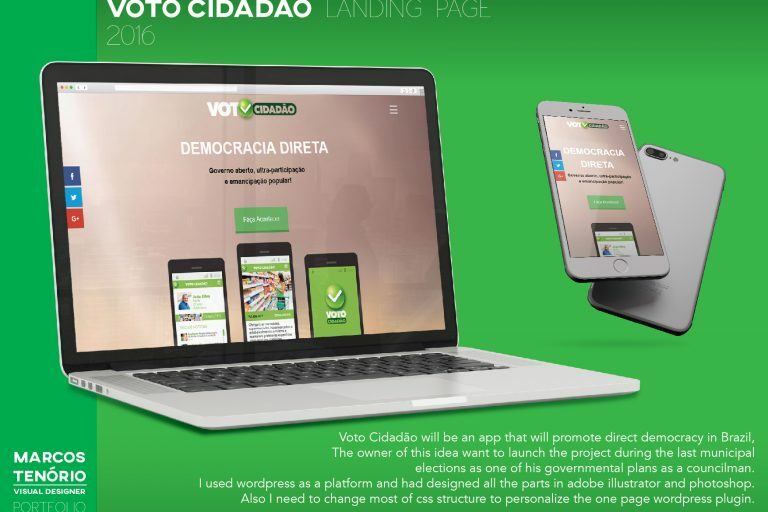 This was the result: a clean and functional website with a new look at the usability.